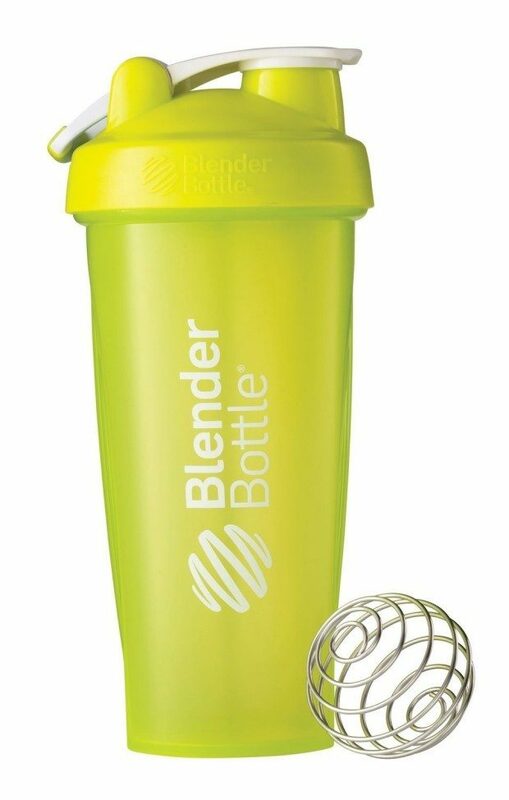 BlenderBottle Classic Loop Top Shaker Bottle Just $6.99! You are here: Home / Great Deals / Amazon Deals / BlenderBottle Classic Loop Top Shaker Bottle Just $6.99! Head over to Amazon and get the BlenderBottle Classic Loop Top Shaker Bottle, Green, 28 Ounce for just $6.99! Shipping will be FREE with Amazon Prime or an order of $35 or more. The measurement guide on the side of the bottle stops at 20oz, but when filled to top, this bottle has a total capacity of 28oz.